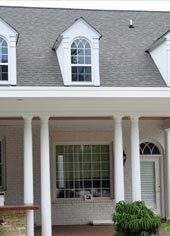 From vinyl siding to replacement roofing, every product we sell is maintenance-free and installed by our own team of Durham remodeling professionals. 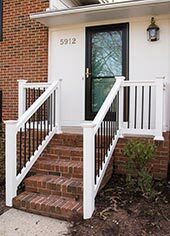 Contact The Aluminum Company of NC today to learn about the high quality and custom home improvement services we offer. 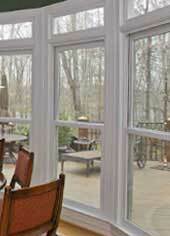 Are the old windows in your home letting in the outside air? We install all sizes and configurations of energy-efficient replacement windows to help you reduce your heating and air conditioning costs. 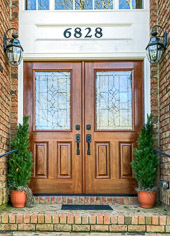 Greet your guests with updated entry doors. Our Durham home improvement pros install Energy Star approved entry doors to help lower your energy bill. 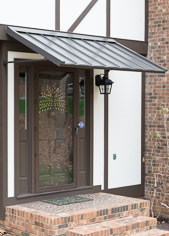 Call The Aluminum Company for a free estimate on new entry doors. 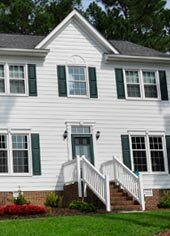 Give your house a face lift with new vinyl siding. 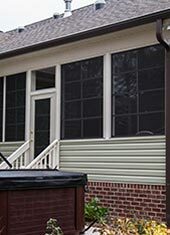 The Aluminum Company installs maintenance-free Alside vinyl siding as well as Hardieplank siding. 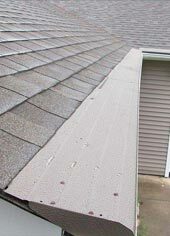 For a free quote on replacing the siding on your Durham home, contact us today. Don’t trust just any Durham roofer. 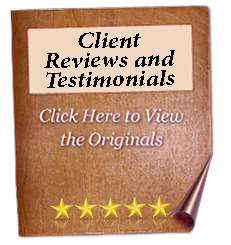 The Aluminum Company of NC has been providing expert roof repairs and replacements since 1961. Contact us for a free estimate on roofing services for your home. Sick of cleaning gutters? The Aluminum Company of North Carolina offers Gutter Helmet, which is installed over your home’s current gutters and eliminates the need for gutter cleaning!